It has been a terrible journey.In short words no basic facility and no seriousness towards classes. It's average.i just want to say that some people from college authority should be thrown out .there is no basic facilities in hostel.no good food are being provided. College management is very good. Every possible help is provided by college. But we all know that nothing is perfect. There is always some spaces which slipped. College management was nice as compared to any other college of India for master's we used to get our scholarship regularly on time. To organize any event we used to get good cooperation from them. Amazing campus life. Gamut of extra-curricular activities from debates, dramatics, music, dancing to quizzes, guest lectures, modelling, dancing events, dinner events and what not. 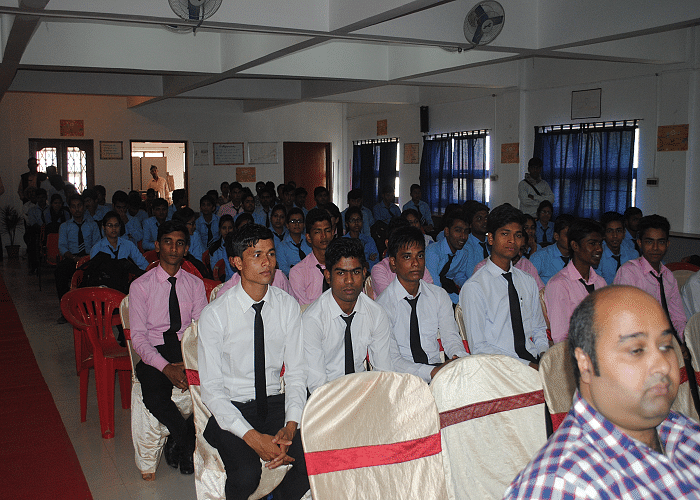 We had college events, inter college events, inter-hostel events and dinners with professors as well. 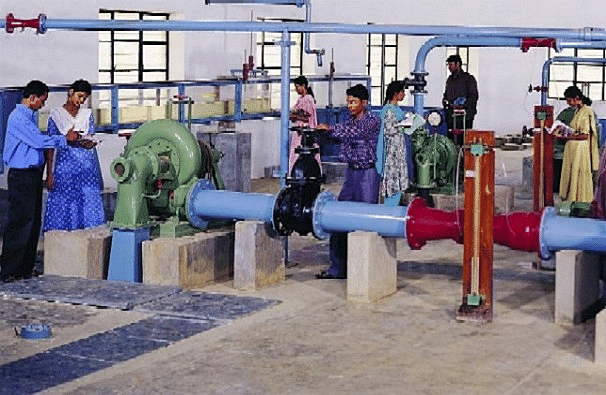 Bengal Institute of Technology and Management (BITM) is a private Engineering and Management College located in Bolpur, adjacent to Santiniketan in West Bengal. It is affiliated to West Bengal University of Technology. BITM offers undergraduate and postgraduate courses in engineering, management, computer application and hotel management. 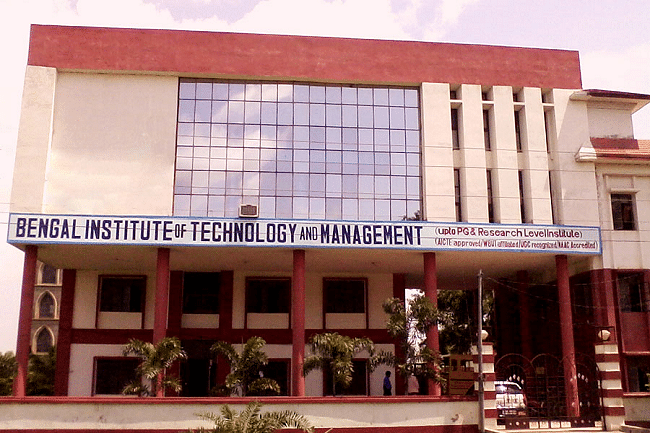 All the courses offered at BITM are approved by AICTE, Govt. of India, and Govt. of West Bengal. The College is also accredited by National Assessment and Accreditation Council (NAAC). BITM campus is spread across an area of 60 acres and has separate hostels for boys and girls and BITM has Wi-Fi campus with fully automated library and a student activity center for co-curricular and extracurricular activities. Library- BITM library has about 23,000 books, 250 journals of national and international repute, 82 magazines having relevance to engineering and management fields, major dailies, newsletters and a number of electronic on-line academic publications. Infrastructure- BITM offers modern labs; a software based networking system, a graphics lab and workshop. Separate hostel facilities are also available on the campus. I gave JEE Advance, I opted bachelor of technology in ECE and I chose this college because its best college of India and provide best placement opportunities to it's students. I took JEE entrance exam. I just wanted to study in India's best colleges. It's something like my dream. I got good rank in the entrance exam. I preferred old BITM than the new one because of there waste exposure. I gave JEE entrance test. It offered the desired courses and another factor was proximity to parents. Besides that, BITM had a strong placement background.